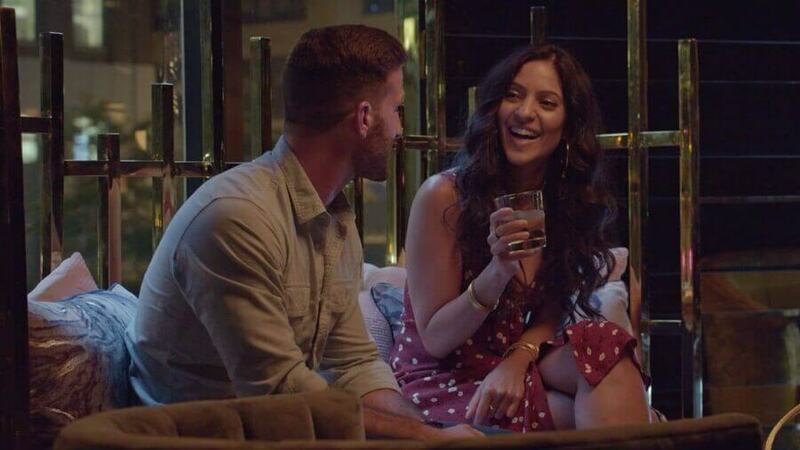 Netflix is jumping on the reality bandwagon with its upcoming release of Dating Around. The first dating Original by Netflix, we can expect the series to garner a huge audience when the series debuts soon. Taking a more honest approach to dating, love, and relationships Dating Around could be the not so surprise package for Originals in February. Here’s everything we know so far on Netflix Original Dating Around. Dating Around is Netflix’s first attempt at a dating show. Reality television has exploded in popularity over the past decade with many different genres popping up. While the demand for reality TV is arguably at its current peak, dating shows have been popular for far longer. Such shows like the Bachelor/Bachelorette, Are You the One? and the UK’s Undateables and Naked Attraction have been immensely popular since their inception. Really it shouldn’t come as a surprise that Netflix would eventually throw their hat into the ring to get a piece of the reality dating action. Compared to other reality dating shows, Dating Around certainly gives off a different vibe. Rather than aiming for shallow comedy or a game show feel, those that are taking part in the show appear to be far more genuine than what most audiences will be used to. A more heartwarming and gentler approach to dating may help Dating Around stand out amongst the crowd. If Netflix strikes the right chord then Dating Around could become an instant hit for the streaming service. From first glance at the trailer, there seems to be a wide variety of people taking part. From young love to aspiring love in old age, there will also be an episode that focuses on LBGT relationships. How many episodes are there in season one of Dating Around? The first season will debut with 6 episodes. What is the run time of each episode of Dating Around? Considering the description of the synopsis we are expecting each episode to be roughly 45 to 60 Minutes long. This is yet to be confirmed. Is there a Netflix trailer for Dating Around? Yes! Netflix recently released their trailer for their first dating show. We can expect plenty of high, lows, heartbreak and new love after viewing the trailer. When is the release date for Dating Around? The first season of Dating Around will arrive on Friday the 14th of February! Make sure to add it to your watch list. Can we expect a second season of Dating Around? This entirely depends if Netflix anticipates Dating Around to be successful. Assuming the first season does very well then renewal for a second season is highly likely. Are you excited for Dating Around? Let us know in the comments below! Next story What Time Will Big Mouth: My Furry Valentine be on Netflix?